White runners will be on every second person's feet this year. From the classics to the trend pieces, we show you how to wear them. 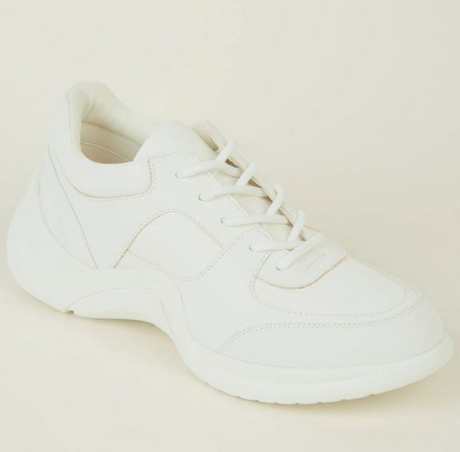 I bought a pair of white runners in Penneys during the Christmas holidays because the black runners from Penneys I had been wearing had a hole in the sole. I bought them because I had seen some cool-looking girls wearing something similar with all different types of outfits. And subsequently, I wore them all Christmas long. I wore them with jeans, I wore them with skirts. They went with black tights, they went with little runner socks. When the holidays ended, I wore them to work. 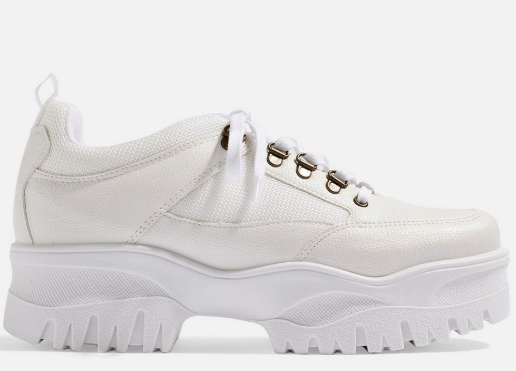 White runners are the feet saviours you knew you wanted but were afraid to jump on board. Runner trends have been coming in and out of fashion like crazy in the five years that athleisure has been a thing, but the humble plain white hasn't really had its day till now. The last time I had a pair of plain white runners was in the early 2000s during my school days. 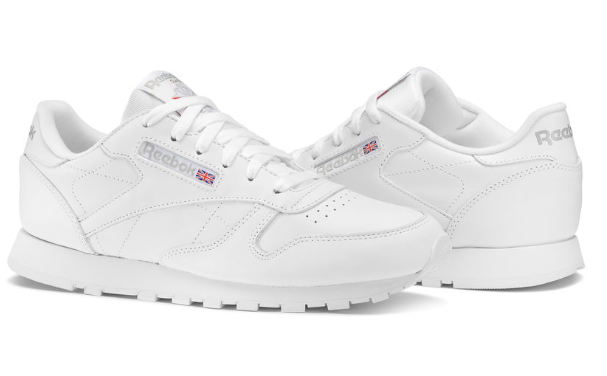 They were Reebocks, and I wore them for PE. They became cool somehow one summer when I went to Irish college, but by then, they weren't white anymore. Just before this Christmas, one of those cool girls were wearing those same runners. Sesja #colorfool #flamingosocks #flamingosocksarecool #skinny #reebockclassic #reeboklover❤ #poland #warsawgirl? The runners I bought this Christmas were not that style, but they were a classic style. 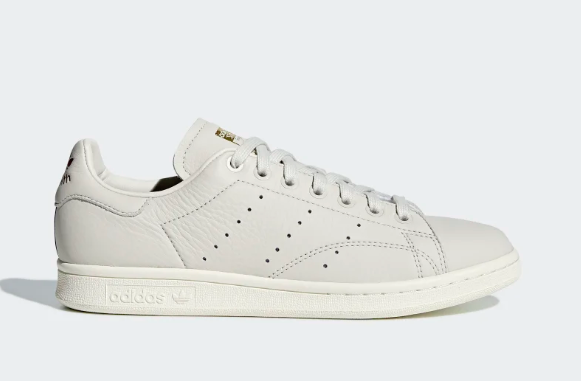 Mine are more like Adidas Stan Smiths, but the Penneys version. Take your pick from any of the below styles and know you're right on trend. As for how to wear them? Wear them with everything! Do you have a pair of plain white runners? Do you wear them everywhere with everything?